In this article, we will give you 5 reasons that will explain why someone who doesn’t work with this supplier, simply loses money. We will advise you on how to work with Banggood, alert you for any possible risks and we will help you cope with them. Banggood is a Chinese supplier, which means that their prices are as low as those of a Chinese supplier. So far so good. But what about the long shipping times from China? This means, we can buy our items at extremely low (Chinese) prices, but deliver quickly from the United States. This way our customer will be able to enjoy low prices as well as fast shipping times, which gives us a competitive edge in terms of the delivery times on eBay and greatly promotes us, and all this through a simple and profitable process. 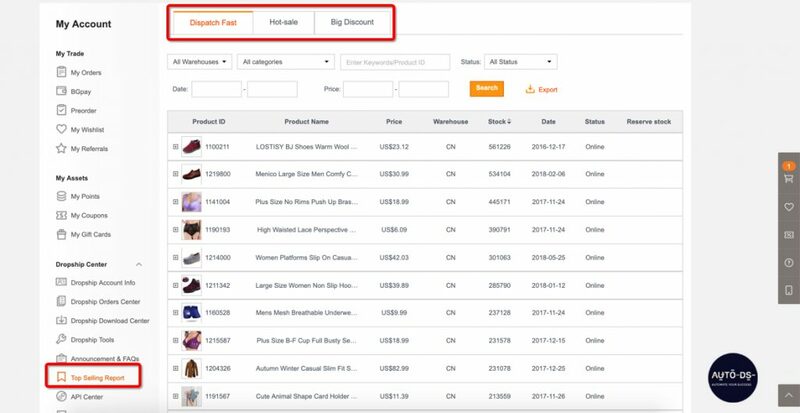 In AutoDS dropshipping tool we have made sure that you get to choose with which warehouse you want to monitor your products from. So, if you choose to deliver only in the US, you choose the United States warehouse, while for worldwide shipping, you can choose the China warehouse. One of the most important things about working with Banggood is that they fully support dropshipping. Banggood provides a dropshipping contract. So, if by any chance you are asked whether you have a certificate for dropshipping from this supplier, the answer is yes, you do. In order to obtain this contract, you may simply contact our support, we provide this contract to all AutoDS customers. Dropshippers’ VIP levels, that provide to drop shippers discounts up to 20%. 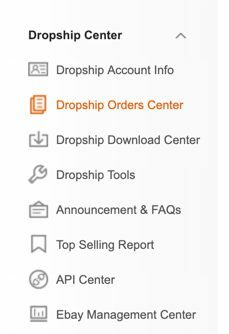 Most importantly, it’s very easy to apply to Banggood’s Dropship Center, so make sure to do it right away. This program will enable you to begin earning as early as the first day you sign up for it. 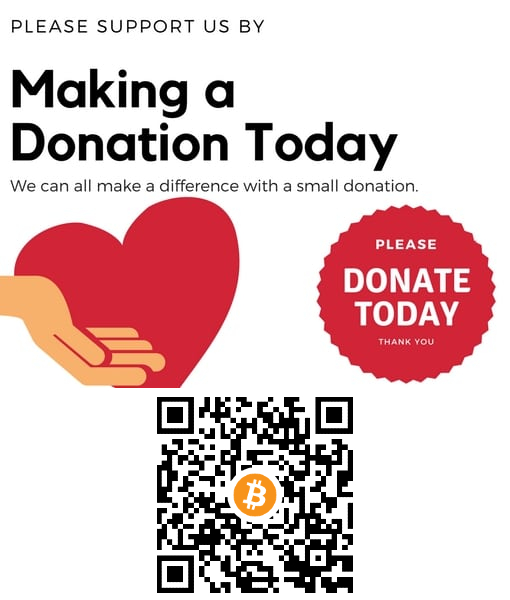 First, you will immediately receive a 5% discount on each transaction, and the more transactions you execute through Banggood, you will reach up to a 20% discount for the products in their store. And this is the reason why the sooner you start, you will obtain a stronger competitive edge over time and earn much more compared to your competitors. We recommend that you use Befrugal. It offers the highest cash back percentage for Banggood, which is 9% compared to the 7% that other cashback sites offer. Join the cashback website here and get 10$ upon sign up. We can also filter by warehouses and decide from which warehouse we want our products to be uploaded from. You can also do that through AutoDS dropshipping platform. You can upload your chosen products and get to choose from which warehouse they will be monitored from, US or CN (China). Banggood offers good customer service relative to any other Chinese supplier. However, it is still not close to US suppliers’ customer support. They offer support through chat for many hours throughout the day, as well as email support. What happens if a product arrives damaged? In that case, the return process is not simple. For starters consider working only with lower priced items – up to $30, until you get used to Banggood’s returning system. When a customer opens a case against us on eBay, immediately ask him for photos and proof that the item is indeed broken. This way you will be able to return it to Banggood and safely receive a refund for your purchase. Banggood has the option to pay through PayPal, which makes it very easy and convenient for any dropshipper to get paid for an order and pay it directly through PayPal. Thus, you will not need to buy gift cards or use any other method of payment. What about the Chinese Holidays? Like with every other supplier, you need to pay special attention to the periods of holidays. Especially with China, you need to be alert during the Chinese New Year period, that lasts for approximately 2 weeks. During this period suppliers and manufacturers in China are closed and shipments have delays. So, since Banggood is also a Chinese supplier, you will also need to keep that in mind. You can watch directly the video webinar we had on our YouTube channel and find out everything you need to know for Banggood. Does this sound interesting to you? If so, we strongly recommend not to lose more time, start earning right now and grow your eBay dropshipping business. 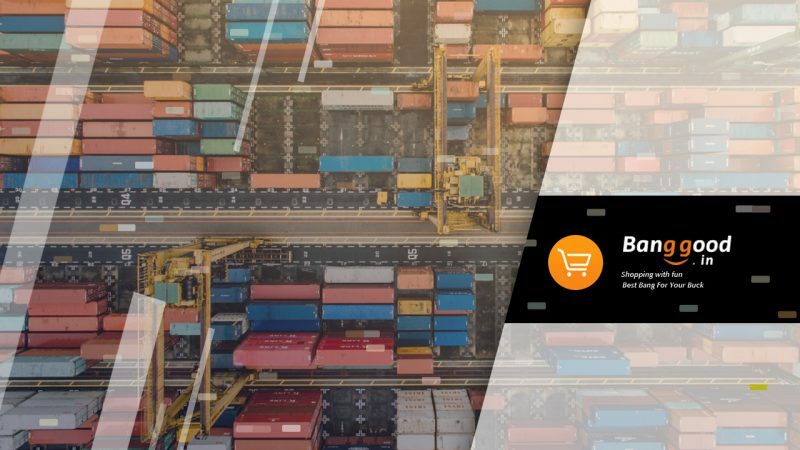 If you want to learn even more about this supplier, we strongly recommend to watch our webinar and get all the possible information any drop shipper may need to start working with Banggood right away. The webinar is also available in Hebrew and in Russian language.